Giveaway! 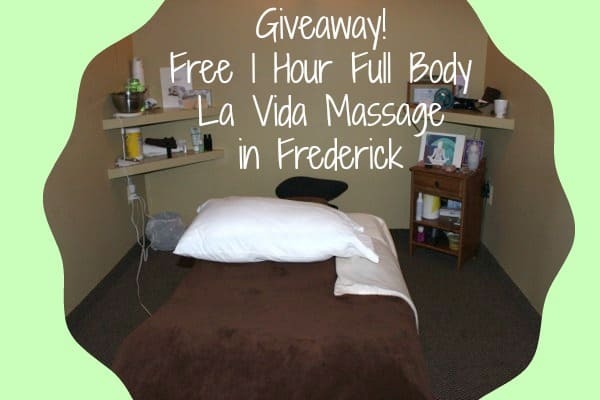 1 Hour Full Body LaVida Massage, Frederick! Giveaway! 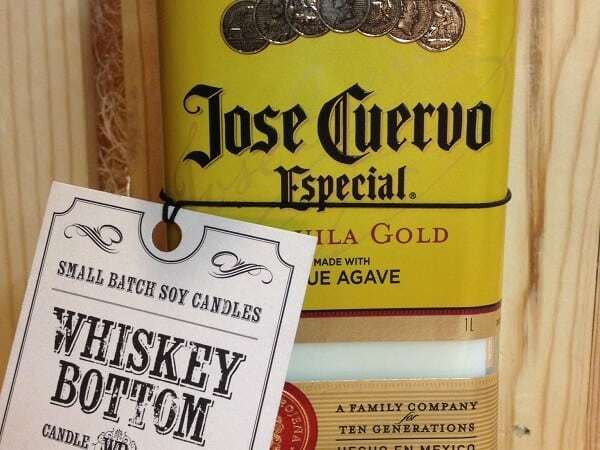 Whiskey Bottom Candle Company Jose Cuervo Tequila Sunrise Candle! Give-away!! 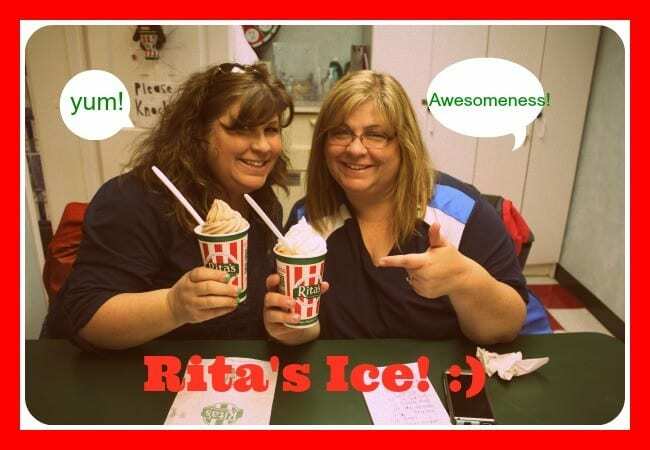 Rita’s of Frederick – A Pillar of Happiness in our Community!